When Tottenham scraped through to the knockout stages of the Champions League, it was unthinkable that that they might play their next match in the competition with the team expected to line up at Wembley on Wednesday night. 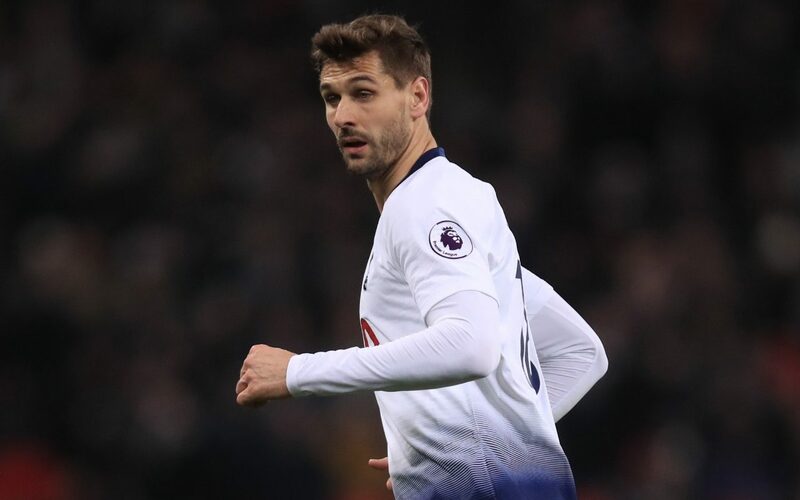 Perhaps the biggest worries for Spurs will be Fernando Llorente leading the line and the prospect of Kieran Trippier facing up to Borussia Dortmund's pacy, direct attacker like Jadon Sancho . Spurs have done well to come back and get a result on a number of occasions and that will give the players belief it can be done again, but they have failed to recover against many of the better teams hom they have gone behind, the draw in Barcelona the exception. Without injured centre-backs Manuel Akanji and Dan-Axel Zagadou, the rather lightweight technical midfielder, Julian Weigl, is likely to fill in at the heart of defence once again, with his partnership with Abdou Diallo having encountered problems in recent weeks. Finish strongly Too many slow starts have forced Tottenham to pile forwards in the closing stages of their recent matches, but their record - five goals in the final 10 minutes of their last four Premier League games, three of which have been winners - suggests strength of character and belief not often associated with Spurs.